Stronger bodies can better fend off the vicious blows of influenza and the incurable common cold. Add these healthy foods to your diet to help stay healthy. The immune system is your first, second and last line of defense when it comes to preventing colds and flu. With a strong immune system, you fight illness more vigorously and can put more effort into your workout program. Your training can in turn affect your immune system. A certain training level supports it; too much training can hinder it. Not only are sweet potatoes a treat for active individuals due to the higher amount of slow-digesting carbs, they contain (compared to regular potatoes), but they also help strengthen immune system function. Sweet potatoes are rich in beta-carotene as well as vitamin C, two nutrients thought to help strengthen immune response. This dynamic nutrient duo can be found in other good food choices such as oranges, grapefruits and tomatoes. Add a couple of these foods to your regular diet plan. Keep them there. Sure they're sweet, but these puppies have less of an impact on blood sugar than regular Russets! Chicken soup may be good for the soul but it's also one of the best foods to fight the cold or flu. It slides into your stomach, and the hot liquid feels good when the chills assail you. This extra dose of hot liquid actually helps promote the removal of mucus from your system and can leave you less stuffy and breathing more easily. Chicken noodle soup may also offer immune support. This delicious poultry elixir provides you with a strong dose of protein, a necessary element of immune system maintenance. Vampires shy away from garlic but you shouldn't, at least not during cold and flu season. If you're looking for a way to liven up your meals, add fresh or dried garlic. This simple herb brings sharp flavor to just about any dish. A study published in the Journal of Nutrition suggests that diets enriched with aged garlic extract were able to maintain immune system homeostasis better than those that weren't. So garlic could be a powerful immune booster. Since garlic is calorie free, don't let your diet stand in the way of supporting your immune system. You need essential fatty acids in your diet. Yep, they promote a strong immune system. Dietary essential fats also promote faster recovery. EFAs are BBBs: your Body's Best Buddies. Brazil nuts contain high levels of healthy fats, so they're good dietary options for those sent reeling by "fish issues." These South American mainstays come from the largest trees in the Amazon Rain Forest. They contain good doses of healthy fats and are rich in selenium - a mineral that can play a key role in the immune system. Your body produces minimal selenium, so you must ingest it via whole foods like tuna, beef, cod, and turkey. Kill two deficiencies with one half-shell! Consider oysters as your protein source and simultaneous immune-function support. (Added bonus: the aphrodisiac effect.) Oysters are loaded with zinc, a mineral that helps strengthen the immune system, as noted in the American Journal of Clinical Nutrition. You need zinc. Go without it and suffer the signs of low zinc intake: a suppressed immune system, lowered sense and taste of smell, impaired memory and the possibility of frequent infections. Other foods rich in zinc include crab, pork, fortified breakfast cereals, lobster, cashews, and yogurt. The last food to add to your diet to help promote a stronger immune system is brown rice. It's packed with selenium, already mentioned as a key player to foster a good immune response. 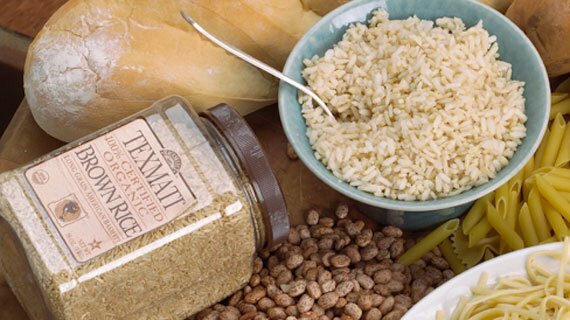 Brown rice provides complex carbs to the body, providing energy you'll need to fend off invading bacteria. What CAN'T brown do for you? Individuals who follow low-carb diets find they're more susceptible to illness. Rather than eliminating carbs, opt for moderate portion sizes and choose options which maintain blood-sugar levels. Watch your calorie intake, and make sure you get enough daily protein. 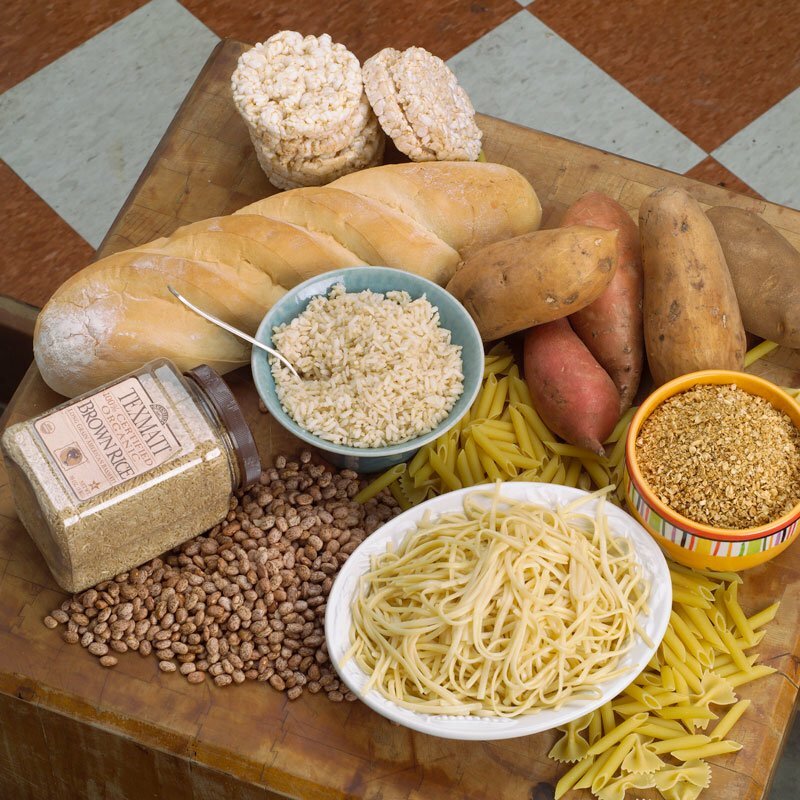 Calculate the precise number of carbs and fats you need for your diet plan. Make sure you don't overlook foods that offer the best all-around immune system support! Betcha feel stronger already, huh? Arthur, J. et al. (2003). Selenium in the Immune System. The American Society For Nutritional Sciences. 133:14575-14595. Itakura, Y. et al. (2001). 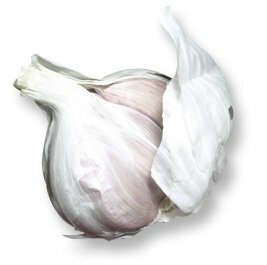 Immunomodulatory Effects Of Aged Garlic Extract. The American Society for Nutritional Sciences. 131:10755-10795. Prasad, A.S. & Shankar, A.H. (1998). Zinc and immune function: the biological basis of altered resistance to infection. The American Journal Of Clinical Nutrition. 68:4478-638. Milk Does A Body Good, Huh? So Which Kind Of Milk Should I Drink?